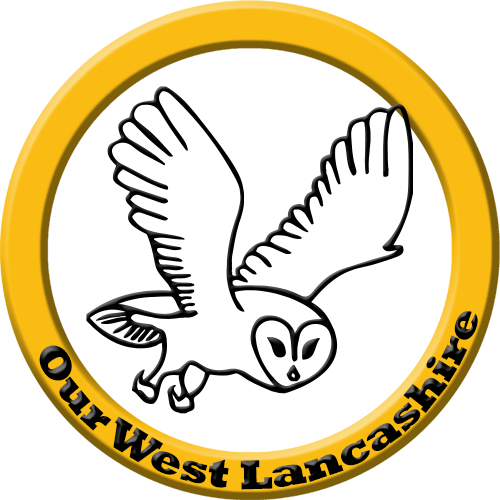 We hope that you will get involved actively in Our West Lancashire, but we also need your financial support. Consider this: The local Labour party have the benefit of the taxpayer-funded MPs office, while the local Conservatives reportedly have more than £30,000 in the bank and more on deposit at the national party. The local Labour party spent more than £8,500 at May’s local elections. We operate on a fraction of the budget of the main parties and we make sure we spend every penny wisely. Local elections and our campaigns to support resident concerns cost us a four figure sum, so we need your financial help.